Coming in with some support for their new album, today we get the latest from “DEVIL NO ID”. “Survivor (サバイバー)” gives us a length intro of a crying child in ruins as she’s greeted by a ghoul. I’m sure there’s a narrative here about how to survive in the margins of society. 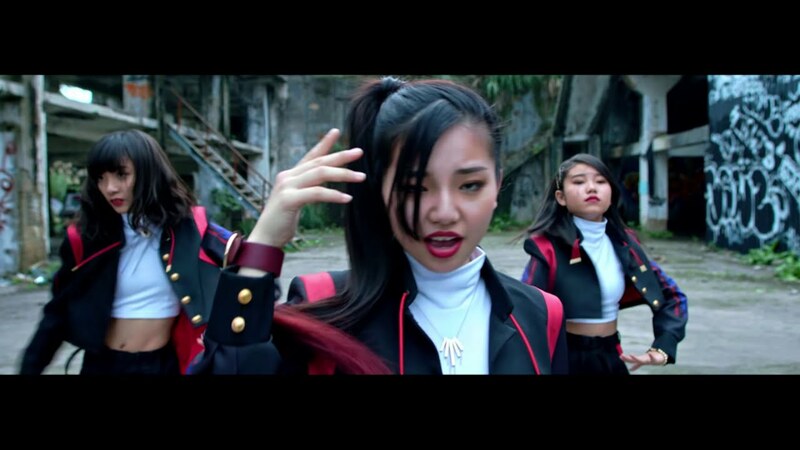 Meanwhile, Karin, Hana, and Mion get there dance shot in the graffiti marked ruins of a grisly looking alley. DEVIL NO ID look like they’ve grown a bit since the last time we saw them, and it looks good on them. Our young girl grows up and is able to help other troubled waifs … and hey isn’t that just the group in dramatic makeup? Okay, well I’m not sure I completely understood that narrative. From my seat though, it’s good to see “Survivor” giving DEVIL NO ID and intense EDM background with warbling bass drops to accompany the likewise intense choreography. “Survivor” can be found on the debut album from DEVIL NO ID, “Devillmatic” on sale March 6, 2019. 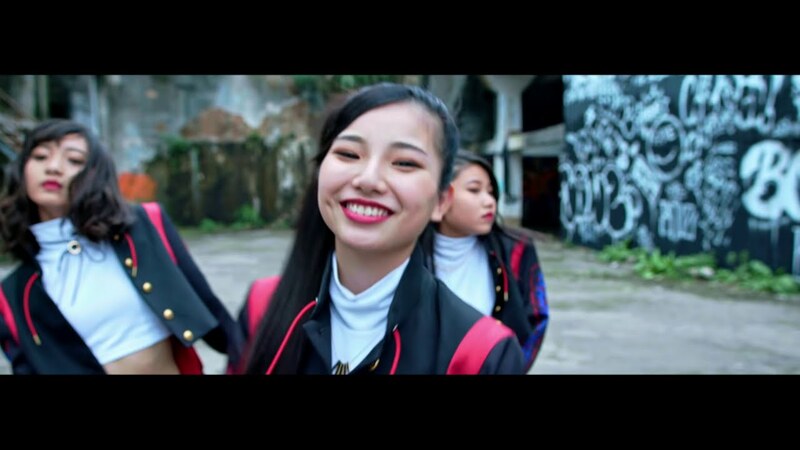 DEVIL NO ID is a group formed in 2016 from the Okinawa street scene. DEVIL NO ID’s music mixes idol music with EDM, Bass Music, and Hip Hop. The visual concept is that of three devils; illustrator Utomaru draws a manga project in parallel with the music production. The project “DEVIL NO ID” crosses cultures and performs different color media mixes. 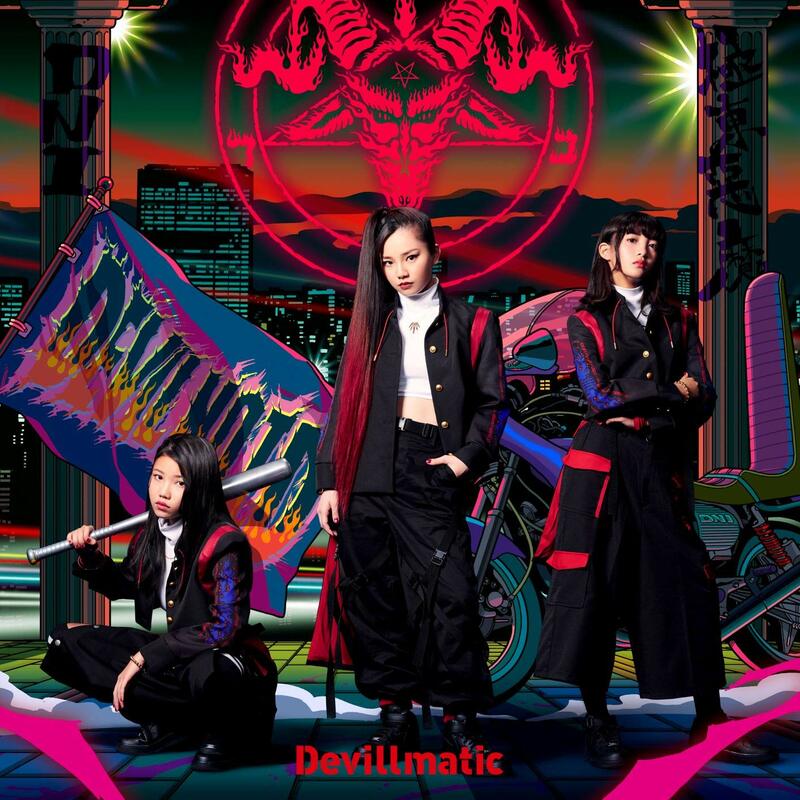 DEVIL NO ID’s current lineup includes members Karin (カリン), Hana (ハナ), Mion (ミオン), and illustrator/graphic designer Utomaru.